CDC Child Development Centre – where medical assessments are made of children whose development is giving cause for concern. EMASS (Ethnic Minority Achievement Support Service) – the Ethnic Minority Achievement Support Service provides quality support to raise the achievement of minority ethnic pupils. This service works in partnership with schools and communities to raise expectations and standards and promote inclusion for all pupils by offering expertise, advice, continuing professional development and resources. Its main aim is to raise attainment of under-performing minority ethnic pupils by advising schools, raising their awareness and providing effective teaching strategies for minority ethnic and EAL (English as an additional language) pupils. FOUNDATION STAGE – the foundation stage begins when children reach the age of three. Many children attend an early education setting soon after their third birthday. The foundation stage continues until the end of the reception year and is consistent with the national curriculum. It prepares children for learning in year 1, when programmes of study for Key Stage 1 are taught. Key Stage 2 (KS2) – the level of the National Curriculum taught to children in years 3 to 6 (age 7-11). Key Stage 3 (KS3) – the level of the National Curriculum taught to children in years 7 to 9 (age 11-14). Key Stage 4 (KS4) – the level of the National Curriculum taught to children in years and 11 (age 14-16). Keyworker – someone who provides children, young people and parents with a single point of contact to help make sure the support they receive is co-ordinated. 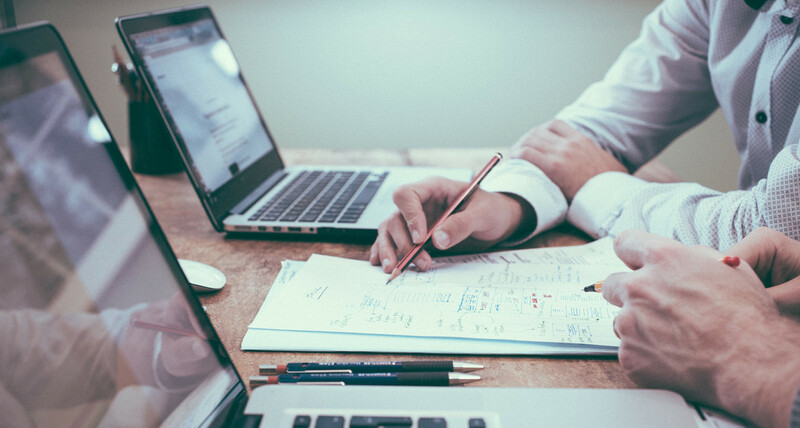 A keyworker could be provided directly by a local authority or local health organisation, a school or college, or from a voluntary or private sector body. LOCAL AUTHORITY/AUTHORITIES – local authorities are administrative offices that provide services within their local areas. There are 152 across England which are education authorities. Here in Torbay, it is Torbay Council. LOCAL OFFER – the Local Offer, published by every local authority, tells you what support is available for children and young people with special educational needs and/or disabilities, and their families. It includes information about education, health and care provision. It also give information about training, employment and independent living for young people with special educational needs and/or disabilities. MEDIATION – mediation is a type of disagreement resolution. Every local authority must provide independent medication to help parents and young people resolve disputes with local authorities about EHC plans. Mediation must also be provided on the health and social care elements of an EHC plan. OT Occupational Therapist – a person trained to provide assessment, treatment and rehabilitation for children with physical difficulties. They are able to give schools advice on programmes of support, and to advise on suitable equipment and the provision of other facilities. PRU (Pupil Referral Unit) – a centre for pupils who are permanently excluded from school. Some PRUs are able to support schools with preventative work. 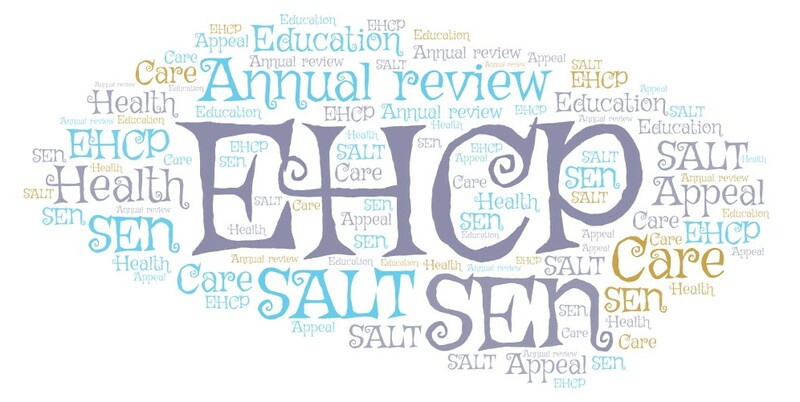 SALT (Speech and Language Therapist or Therapy) – this is a Health Care provision. The role and aim of which is to enable adults and children with speech, language and communication difficulties (and associated difficulties with eating and swallowing) to reach their maximum communication potential and achieve independence in all aspects of life. SELF ESTEEM – self esteem is the way we judge ourselves as individuals and how we value or estimate what we can do. It is closely allied to self confidence. Children with low self esteem feel inside that they cannot do things. SENDIST (Special Educational Needs and Disability Tribunal) – an independent body established under the 1996 Education Act that hears appeals by parents against LA decisions on assessments and statements. Parents can lodge an appeal against a school if there is an issue around fixed term exclusions, or if the child’s parent/carer feel their child has been discriminated against because of their disability. The tribunal’s decision will be binding on both parties to the appeal.